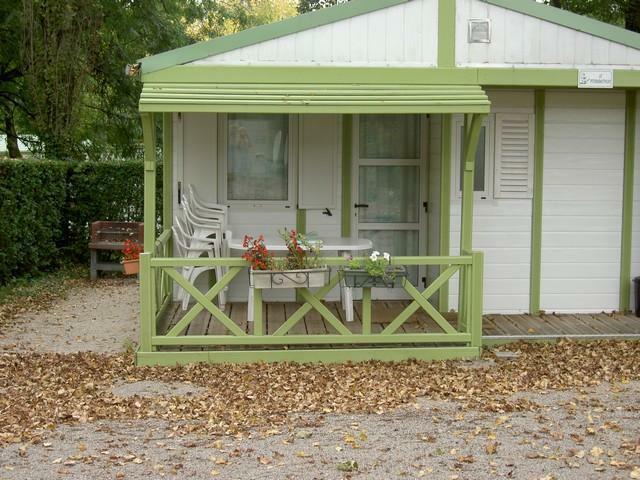 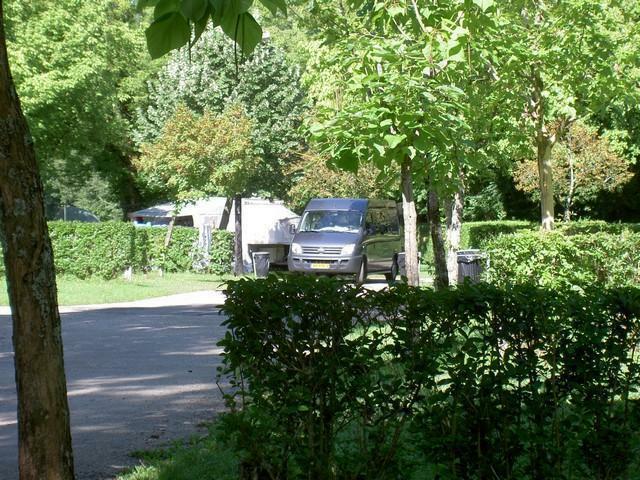 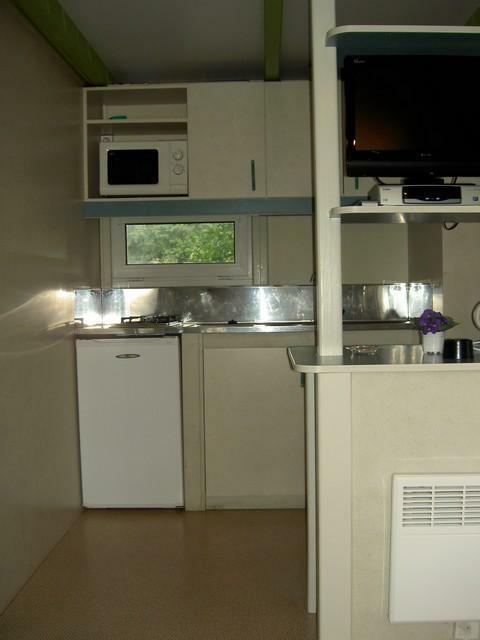 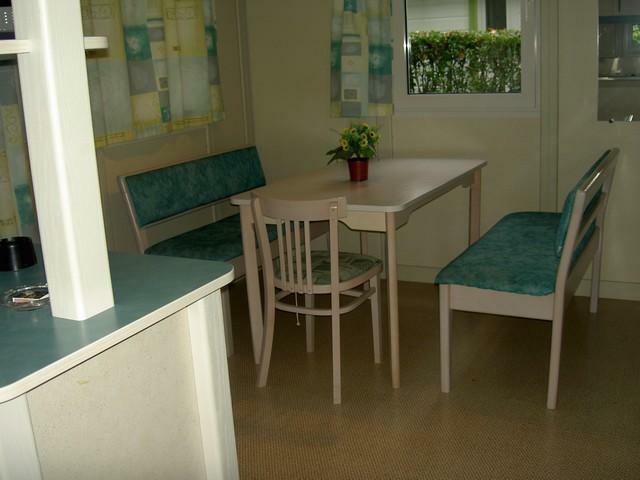 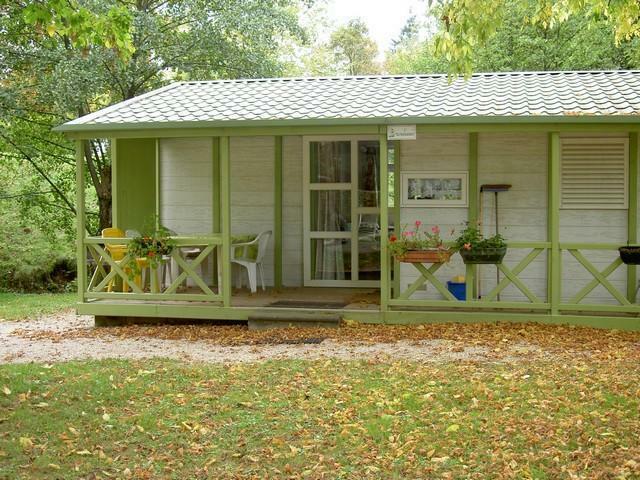 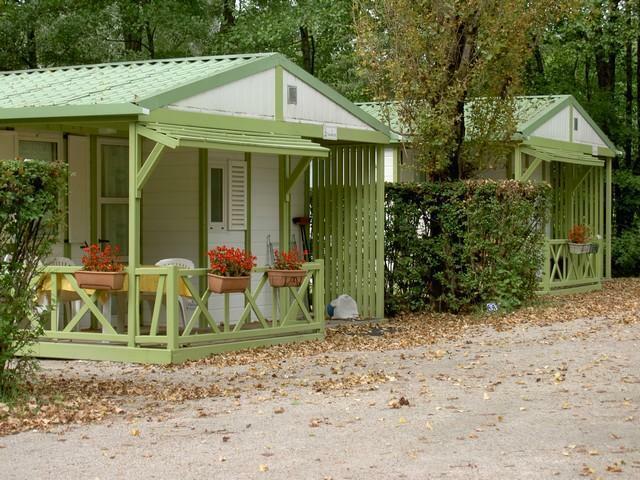 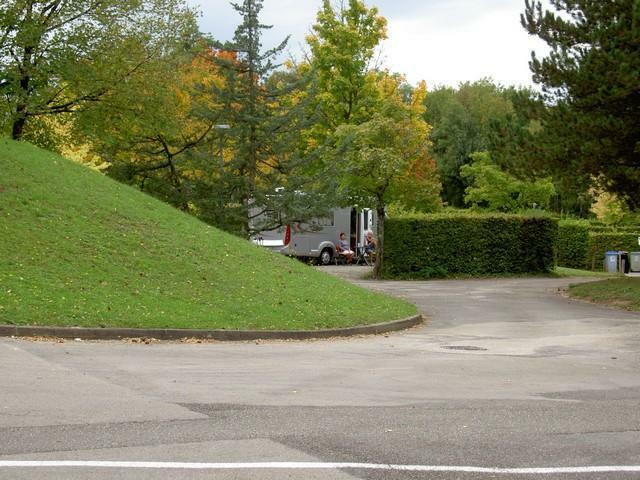 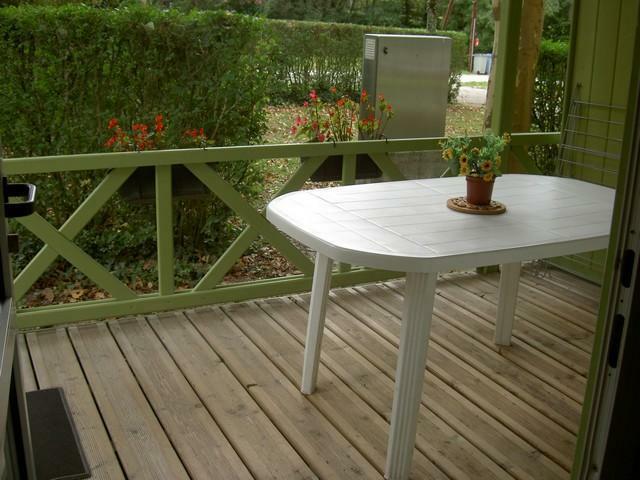 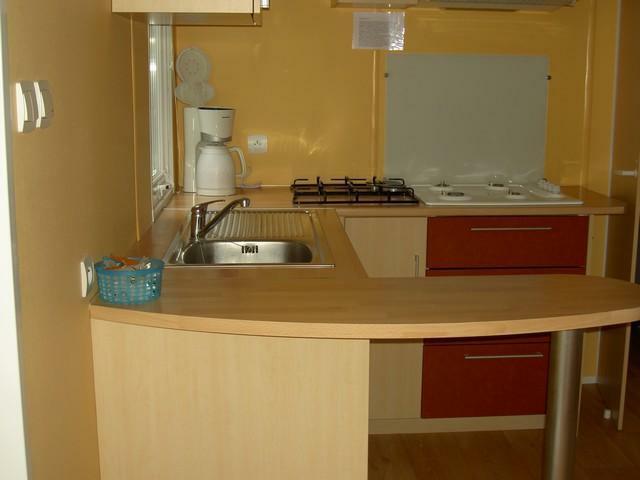 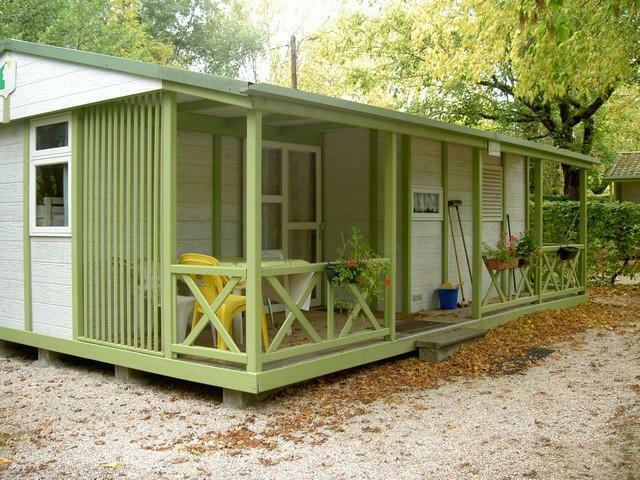 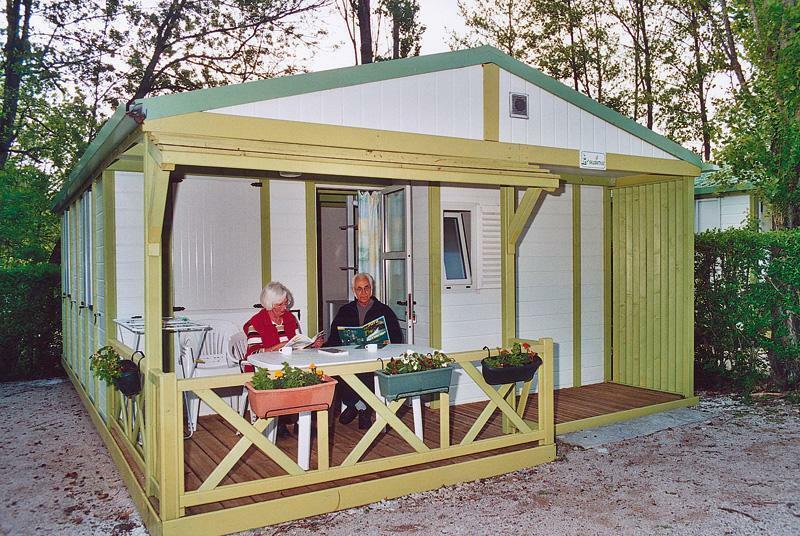 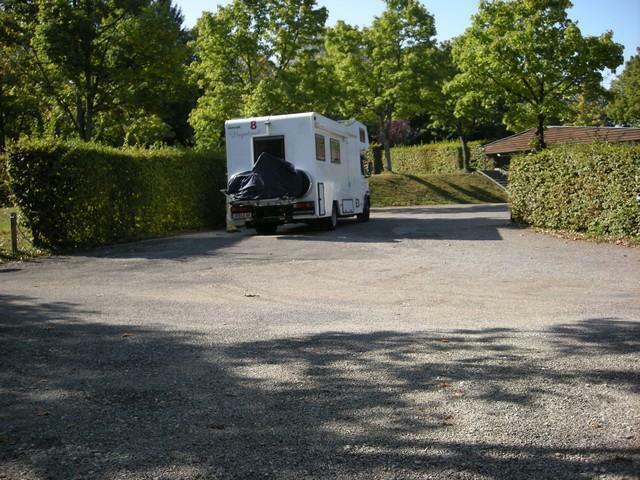 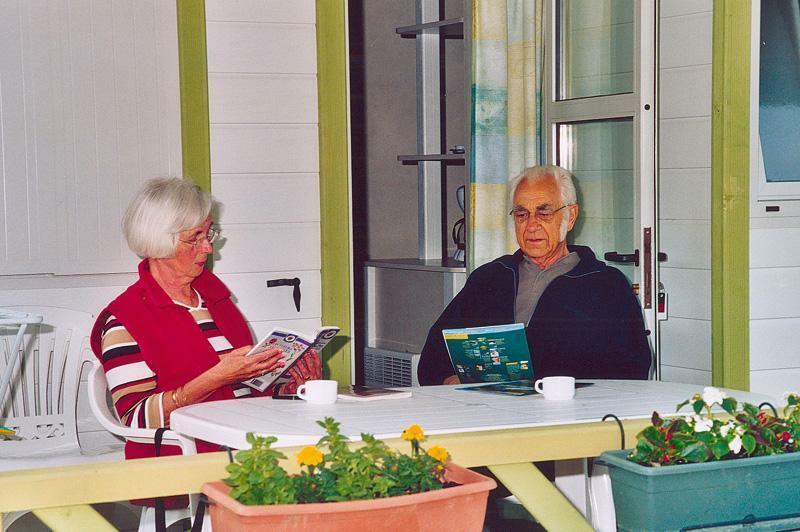 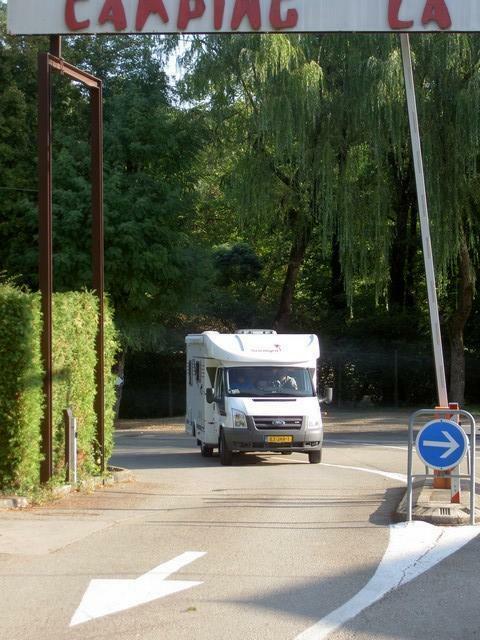 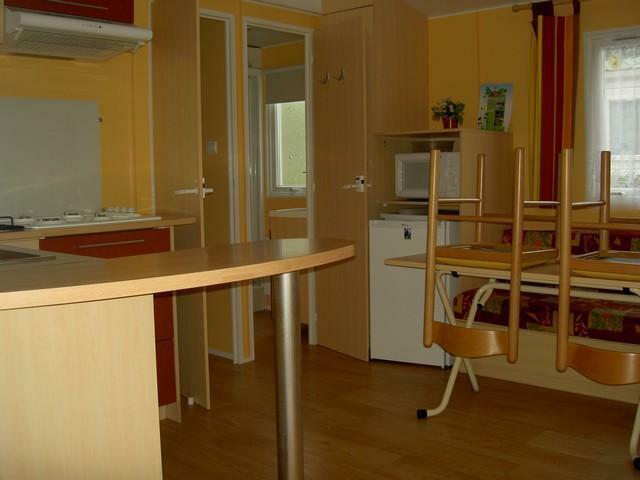 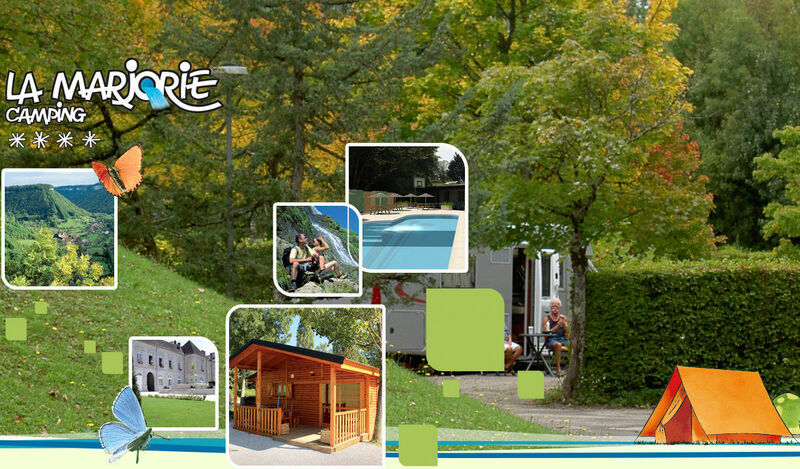 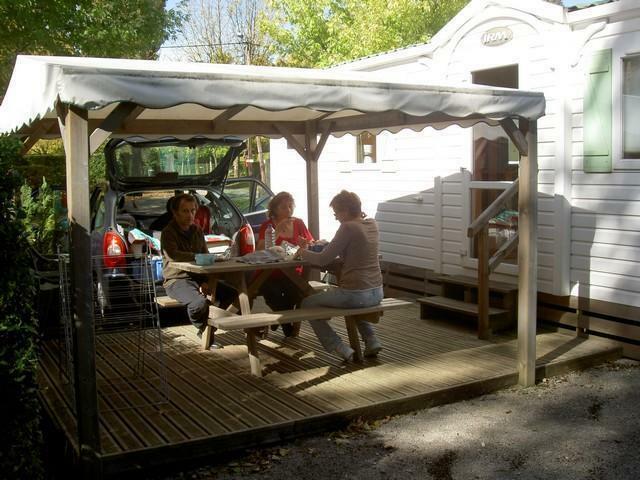 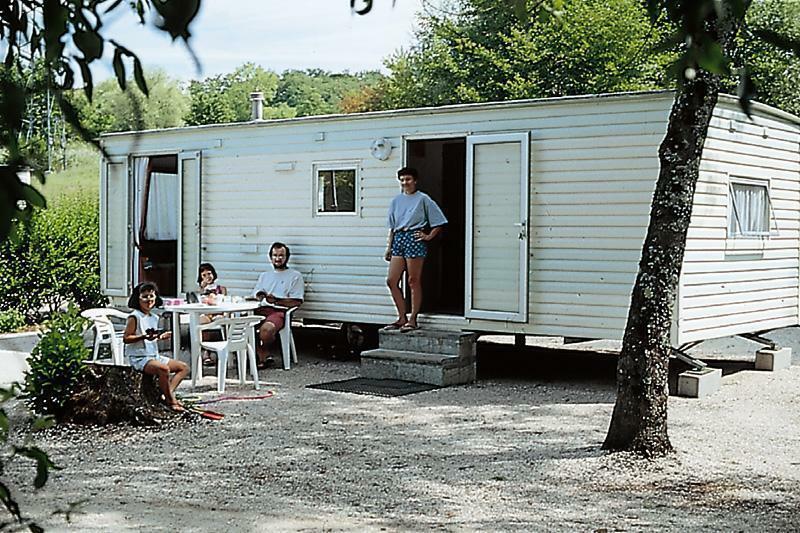 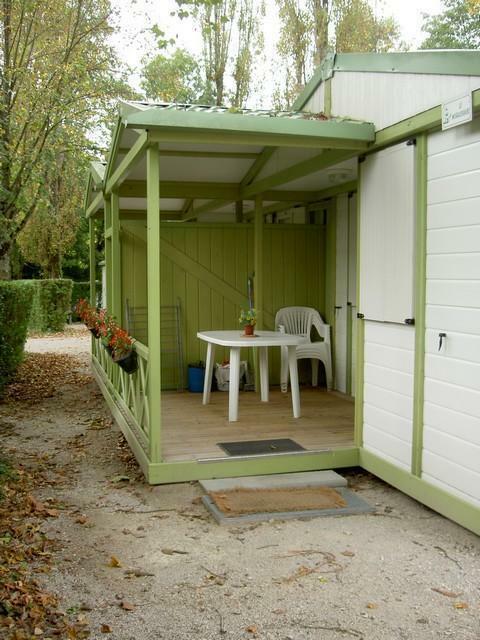 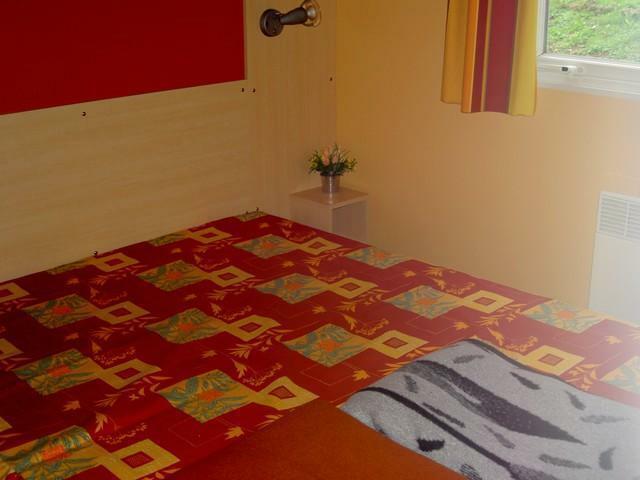 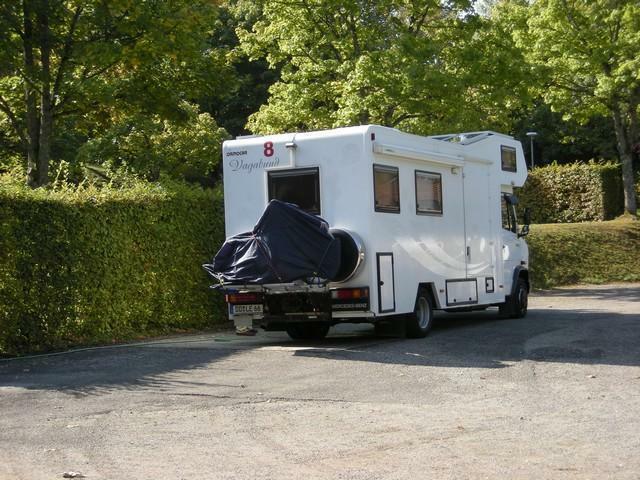 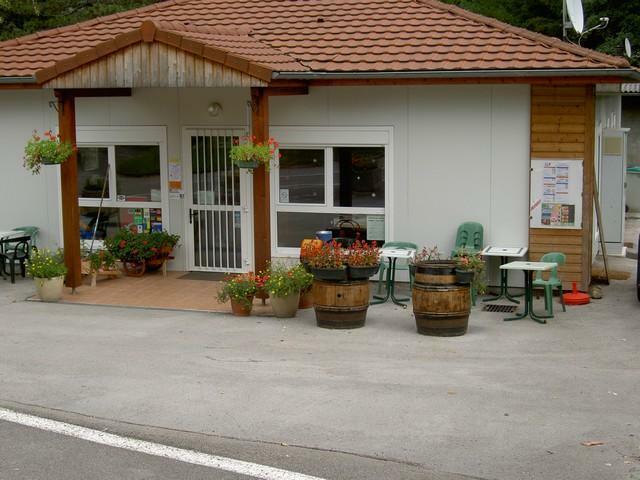 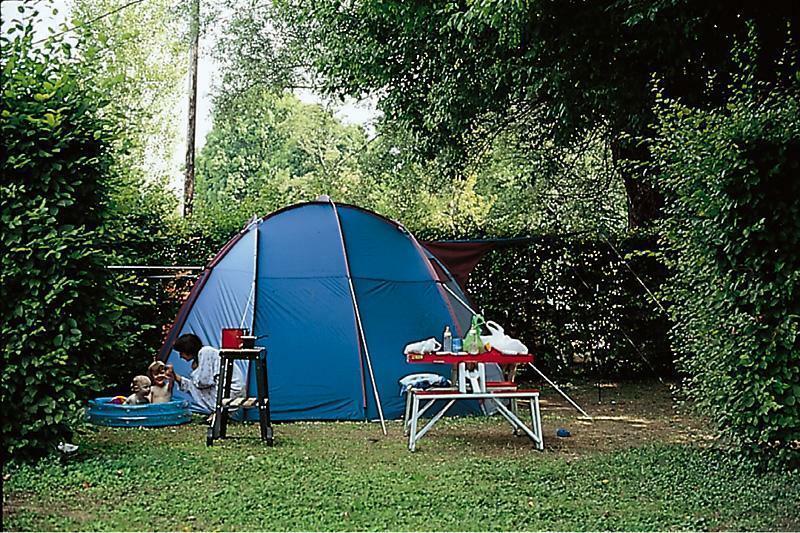 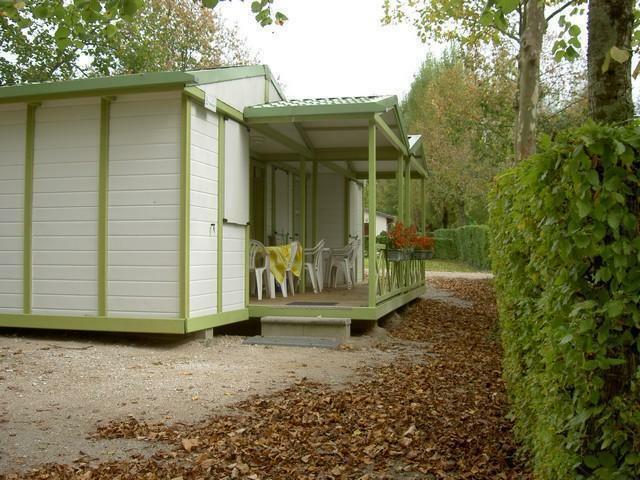 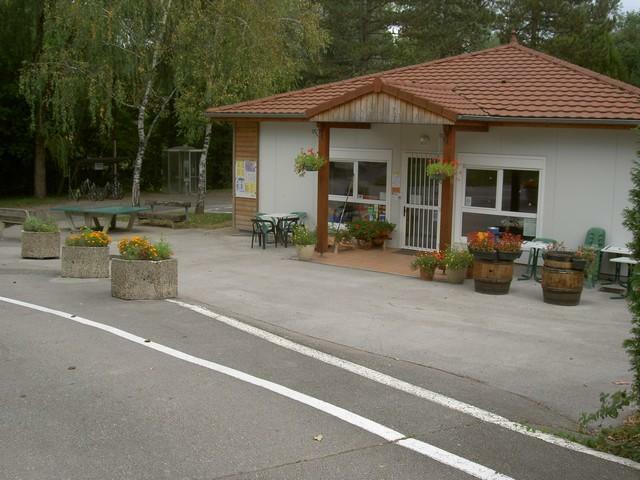 Camping de la Marjorie in Lons-le-Saunier offers spacious pitches or holiday homes for 2 to 8 persons. 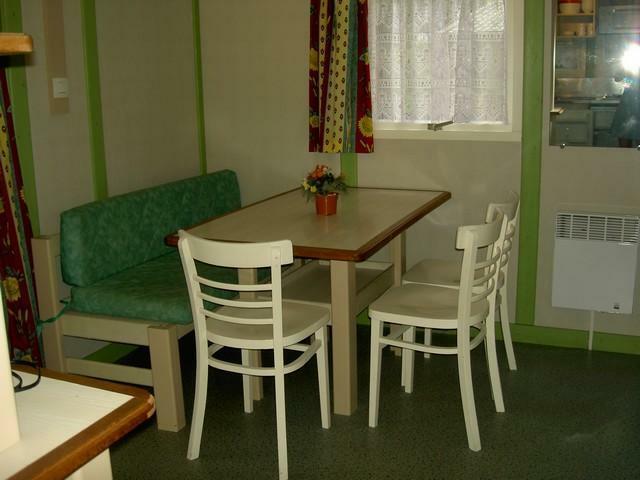 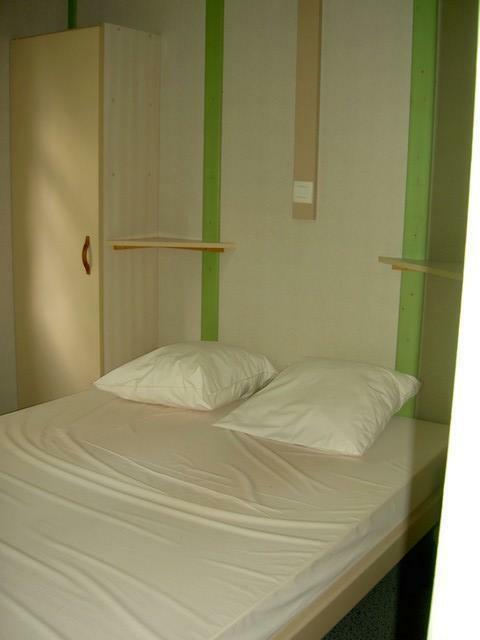 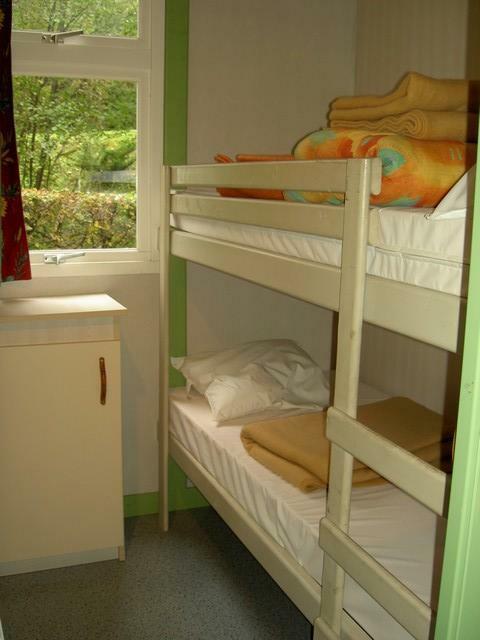 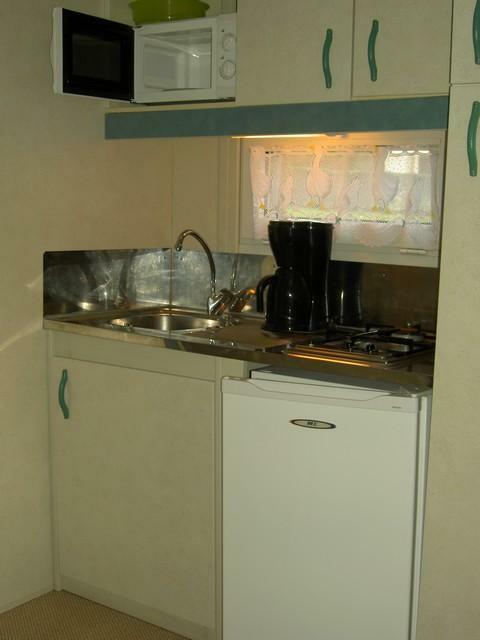 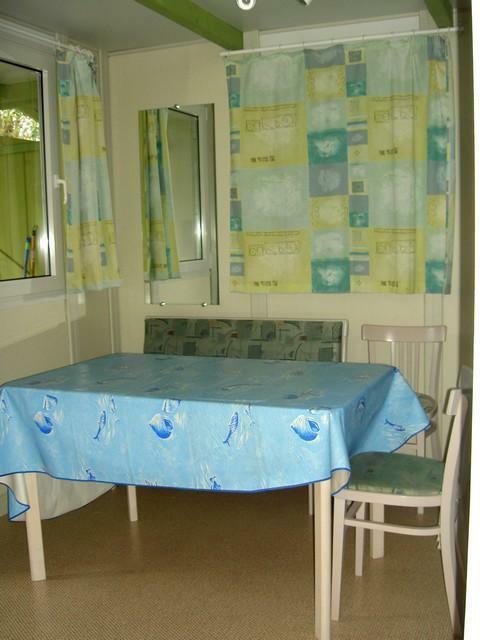 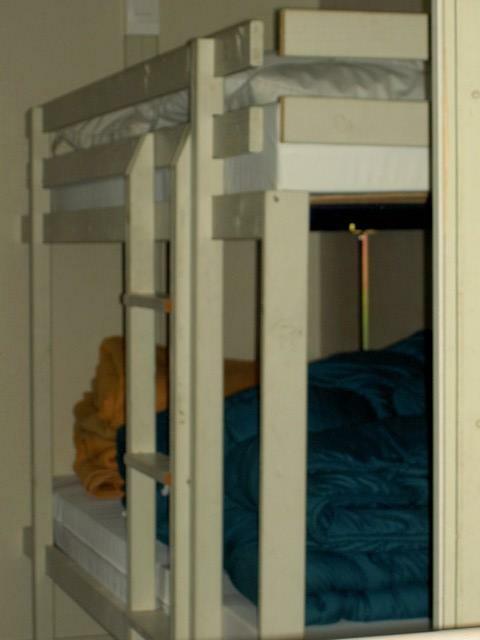 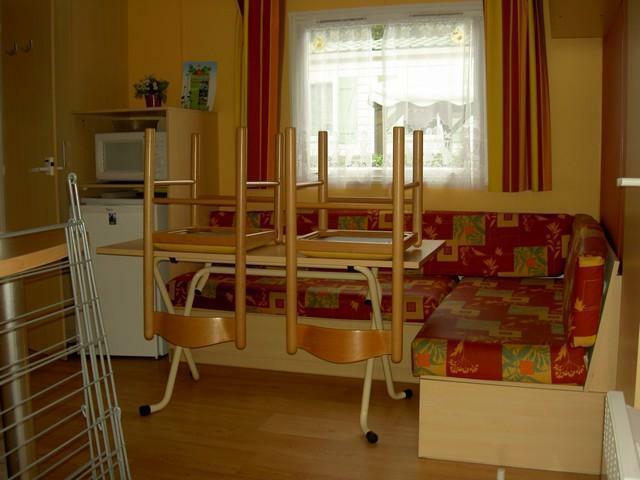 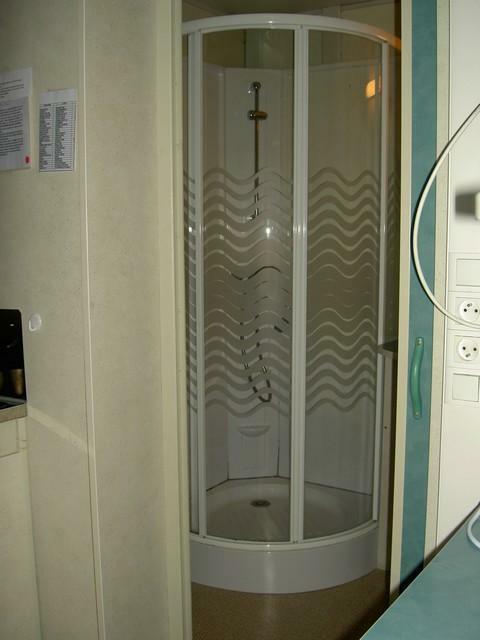 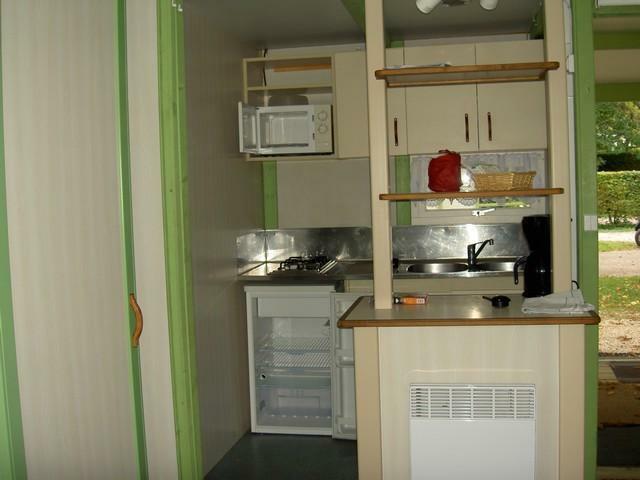 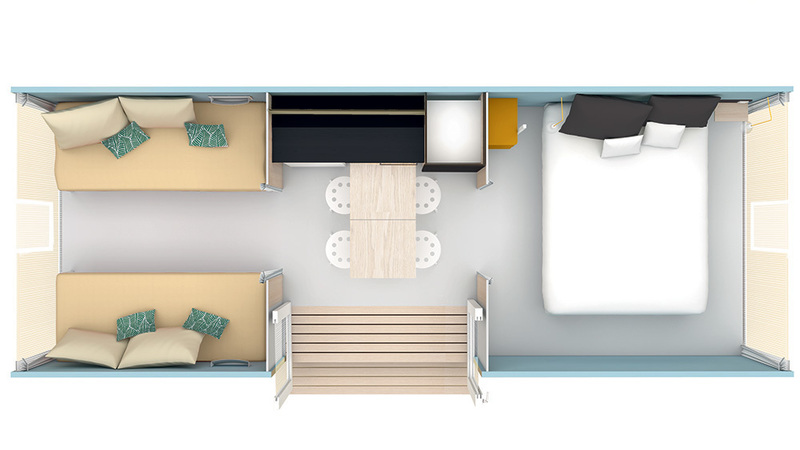 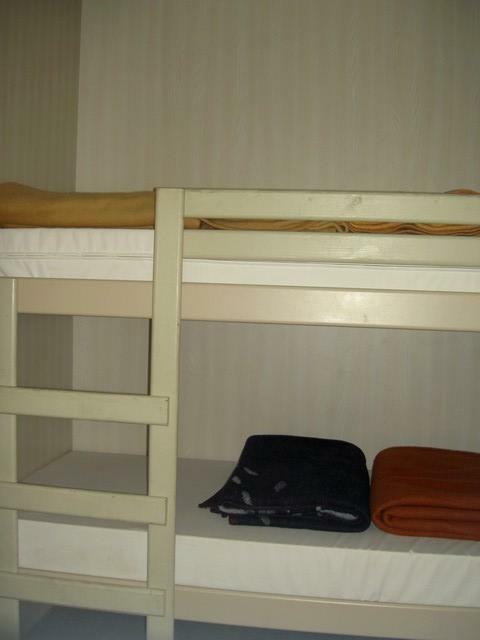 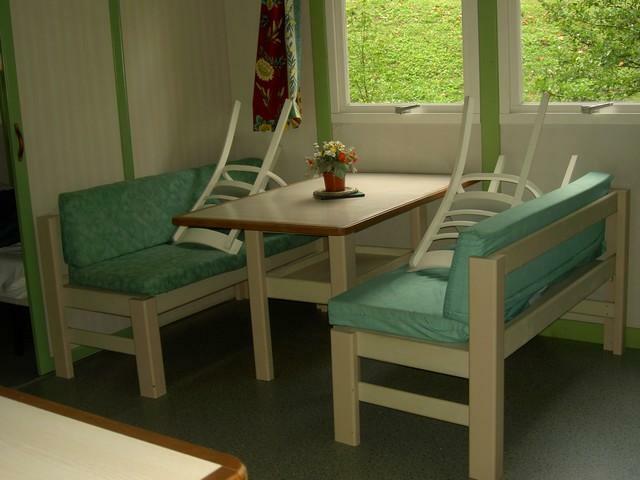 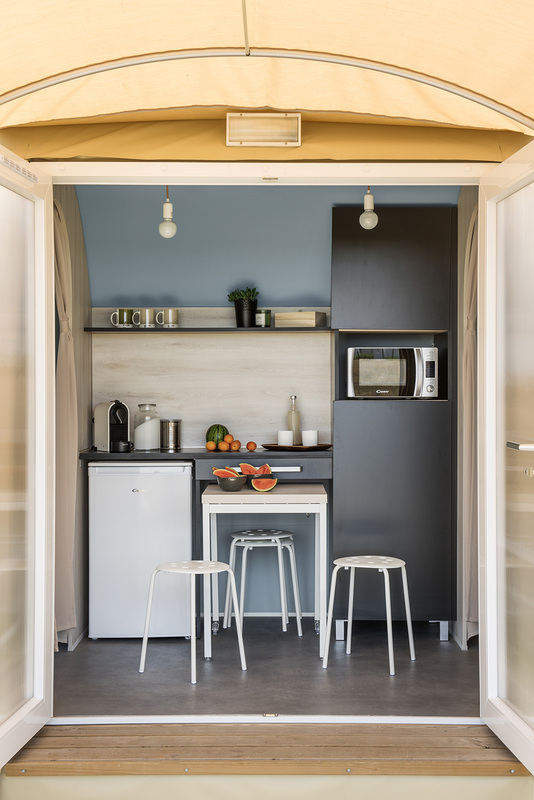 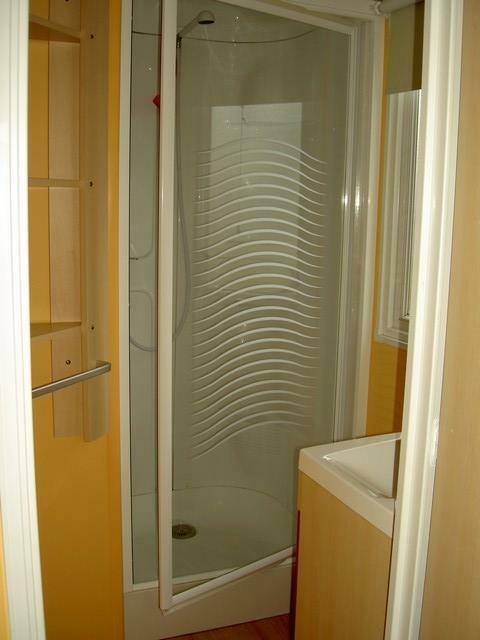 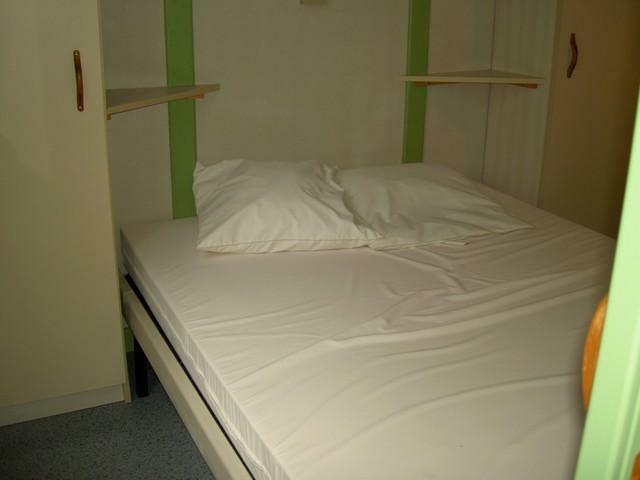 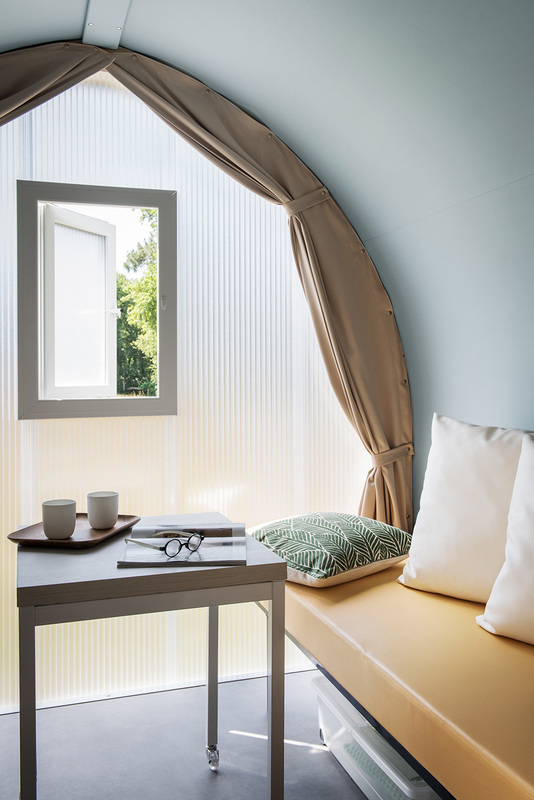 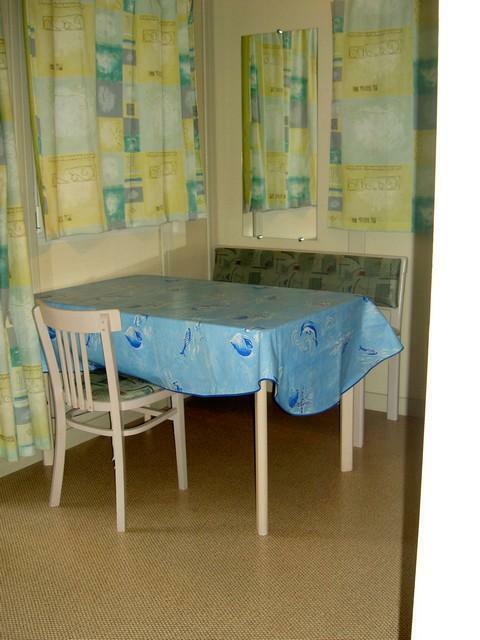 Conveniences comfortably equipped and heated: individual cabins, toilets for the handicapped, always hot water, hairdryers, nursery, children’s toilet, disposal for chemical toilets, laundries, ironing room, platform for drainage camping-cars. 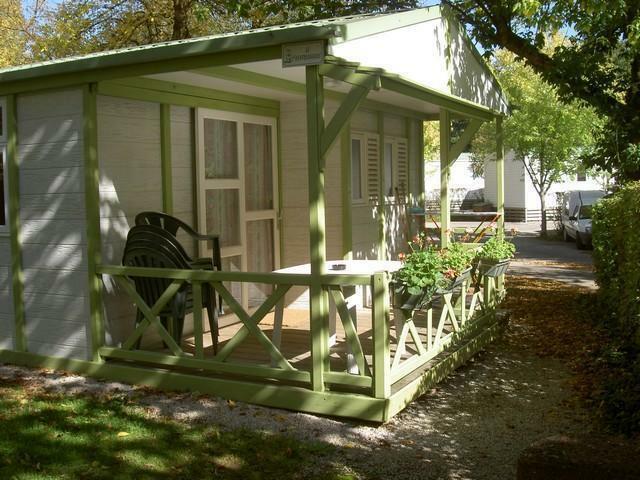 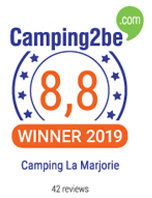 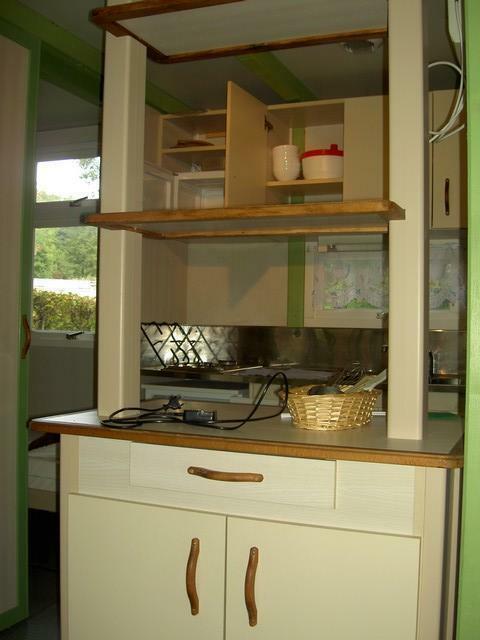 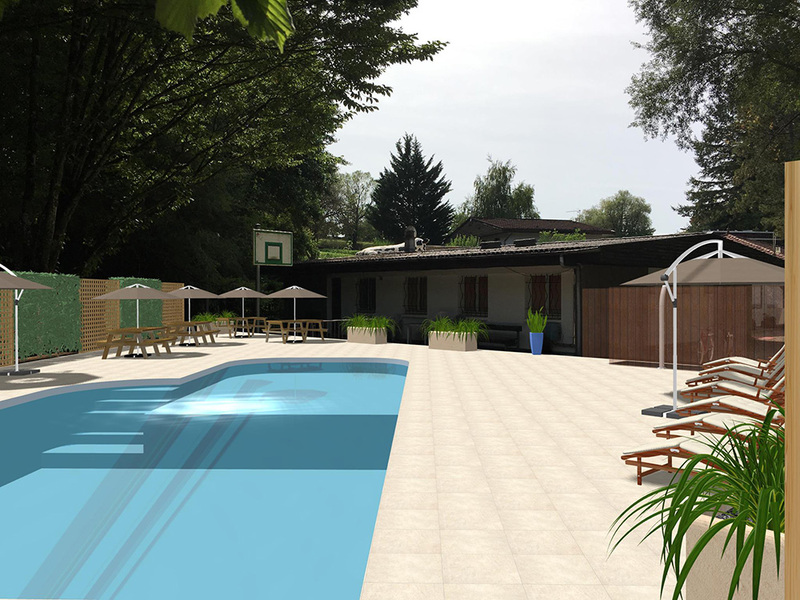 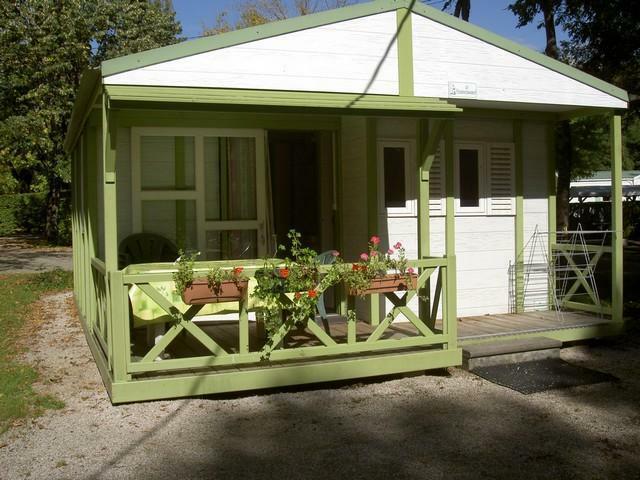 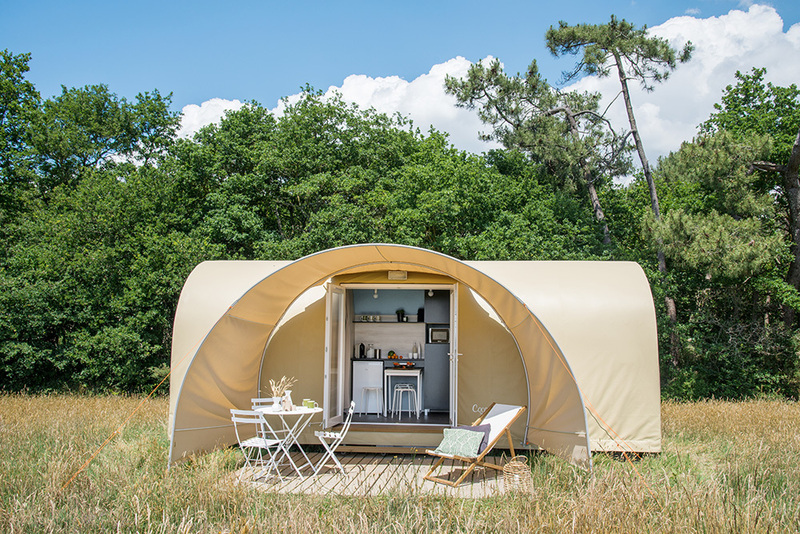 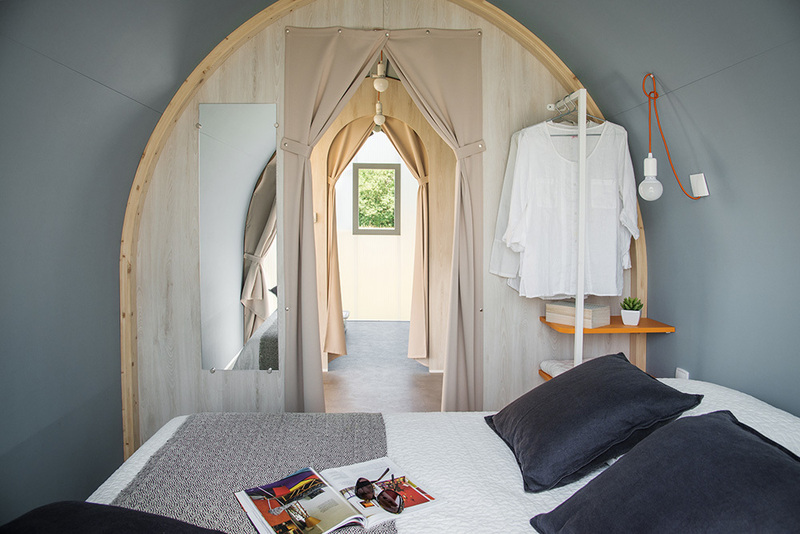 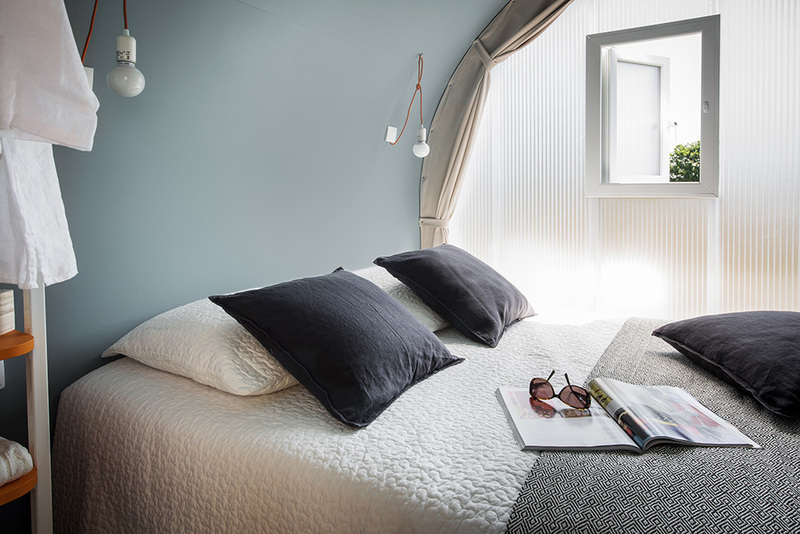 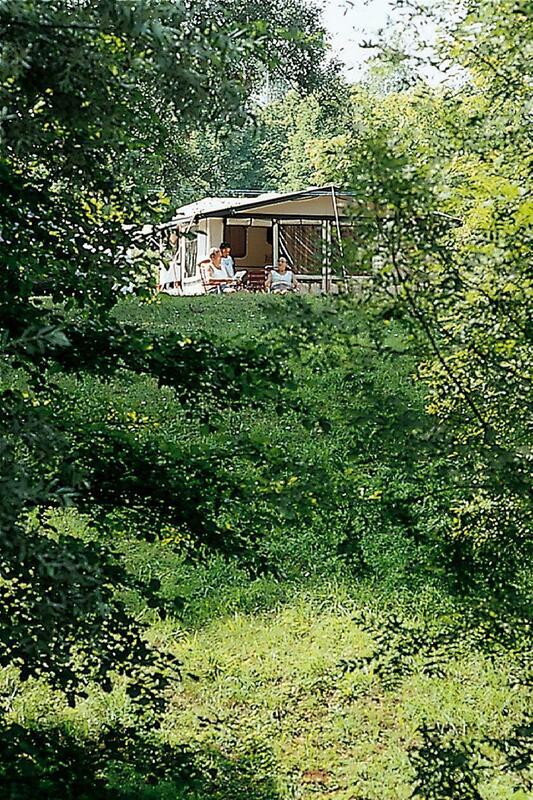 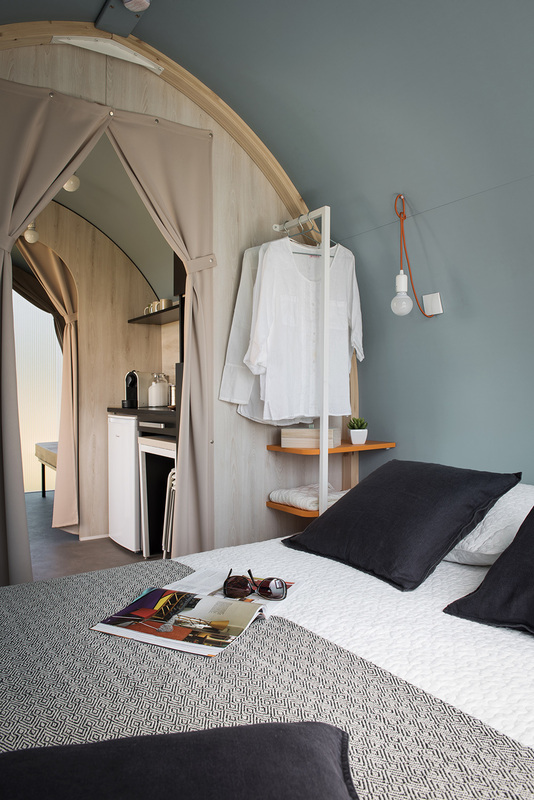 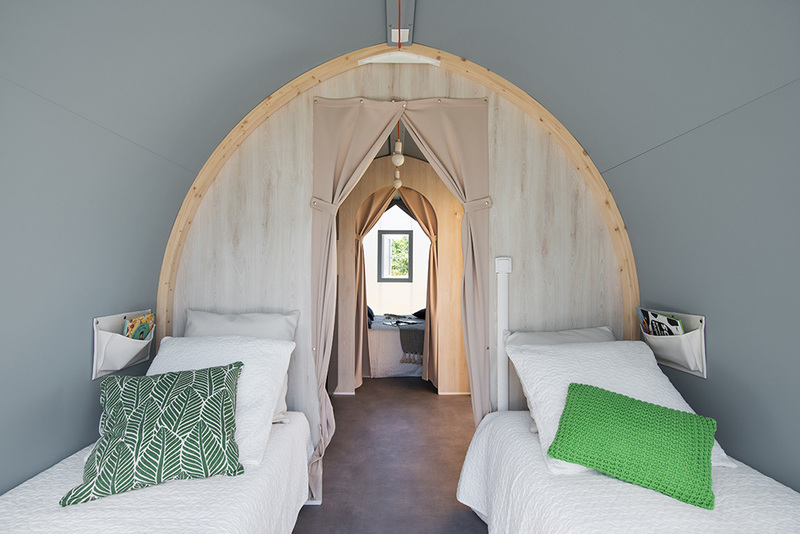 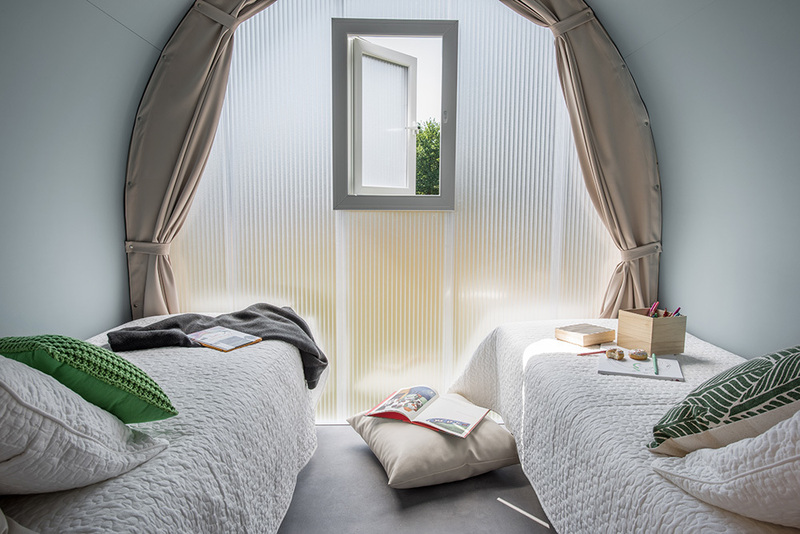 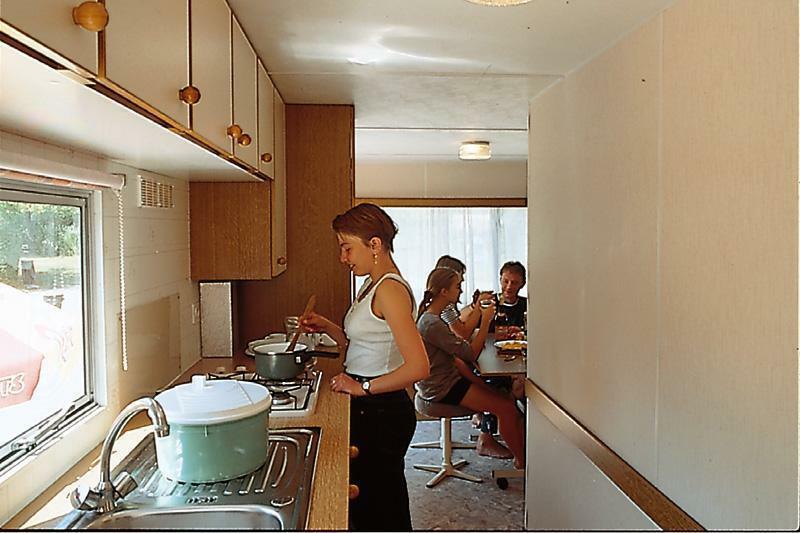 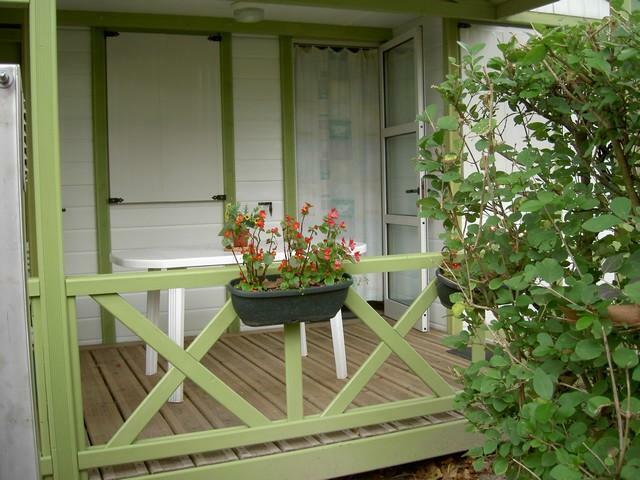 The Camping de la Marjorie offers holiday homes for 2-8 persons, all equipped with toilet, bathroom (shower), kitchen, living, terrace and individual barbecue.